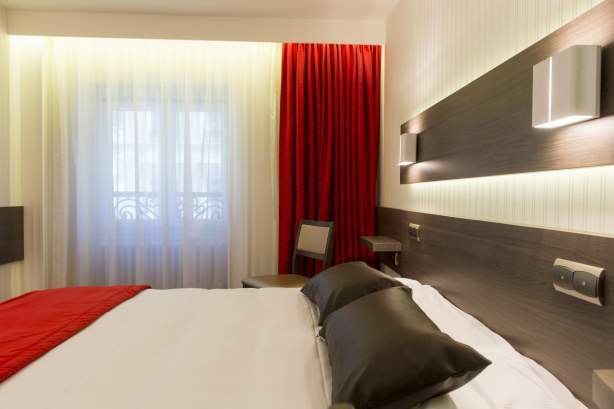 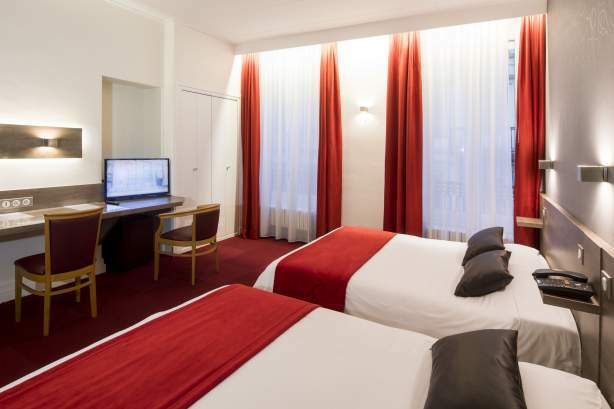 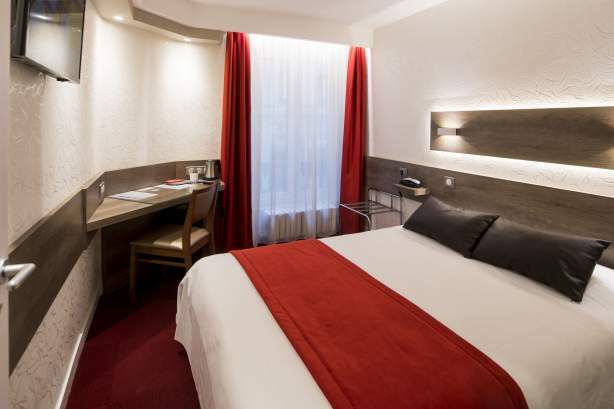 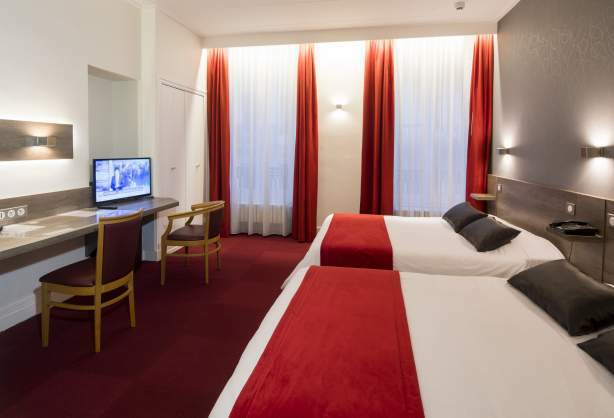 The La Résidence hotel in Lyon city centre, at the heart of the peninsula, offers guests 65 rooms, which can host between one and four guests. 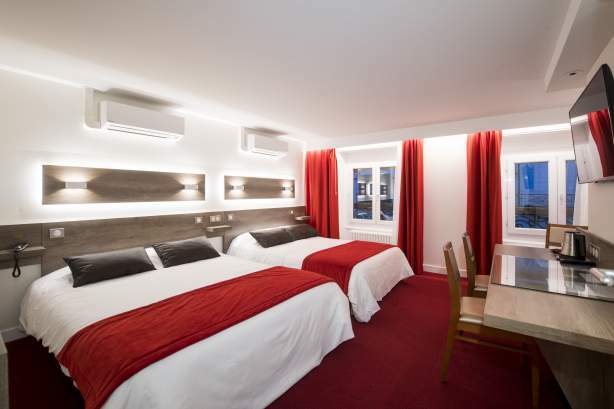 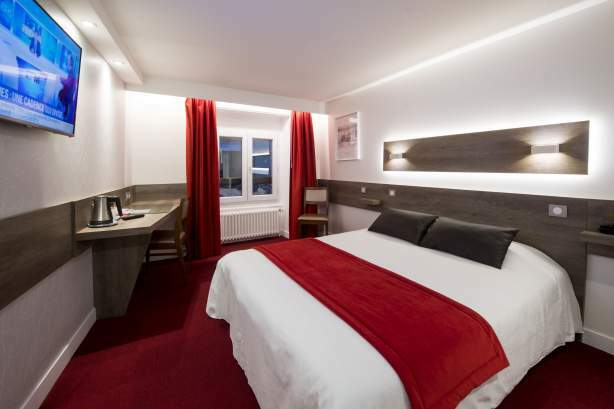 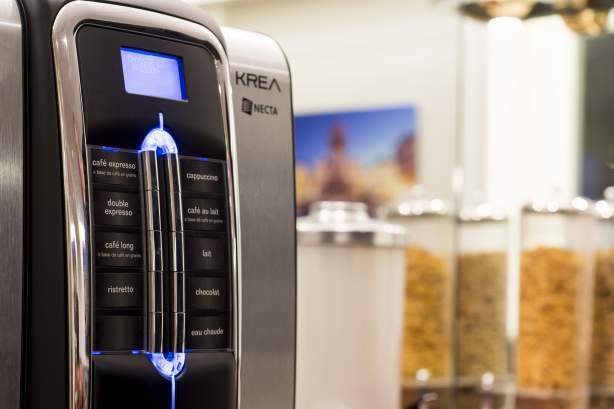 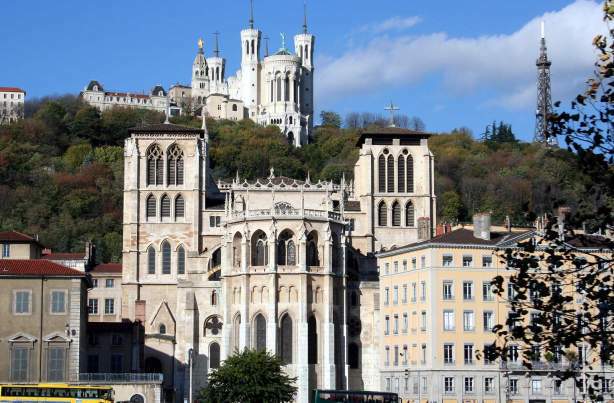 They are ideal for business trips, tourist visits or weekends in Lyon. 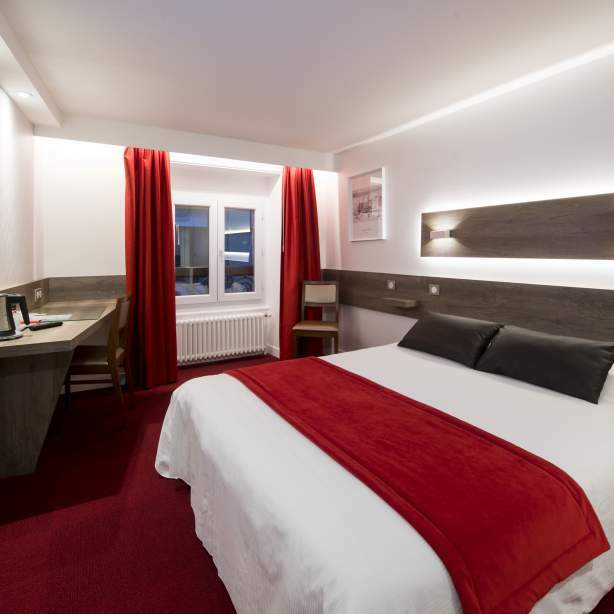 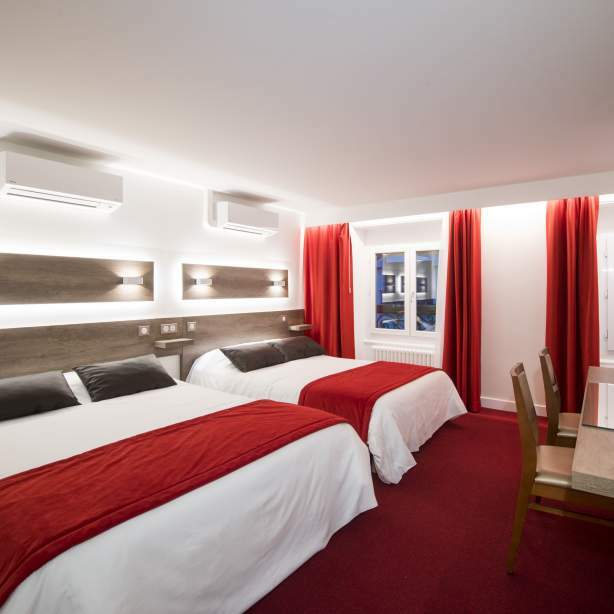 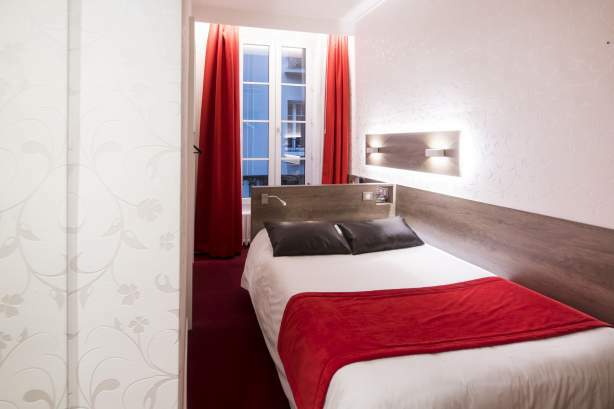 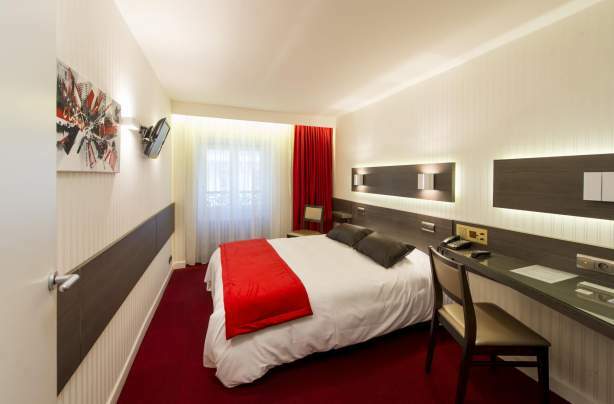 For family stays in Lyon city centre. 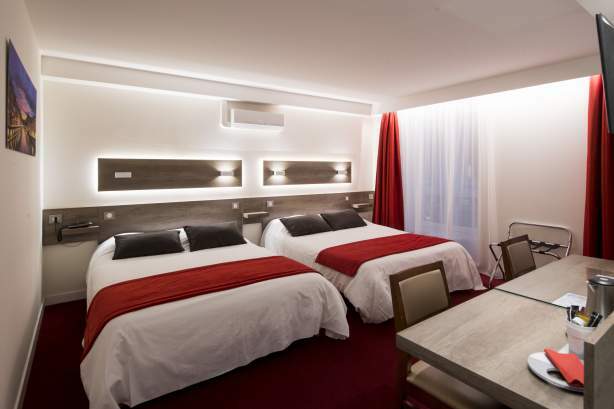 With double beds or bunk beds, these rooms are perfect for families with two children. 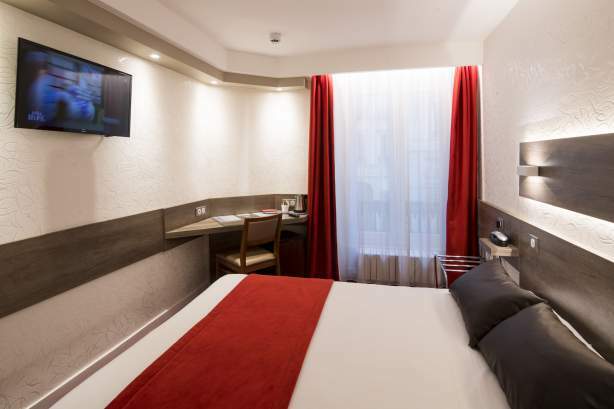 The fully equipped and spacious rooms will ensure your stay is a comfortable and relaxing one. 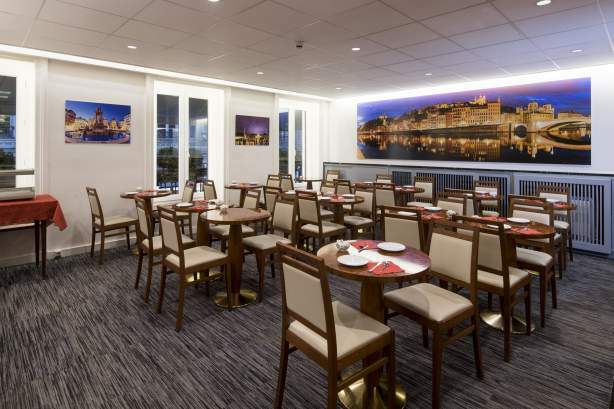 Thanks to the hotel’s exceptional location, you will be able to visit the city with ease, enjoy the many events organised throughout the year and spend quality family time together. 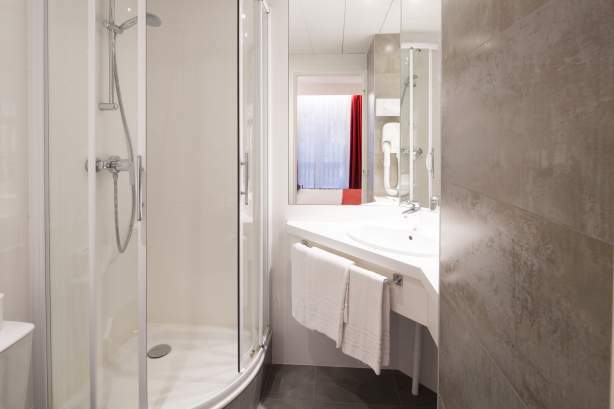 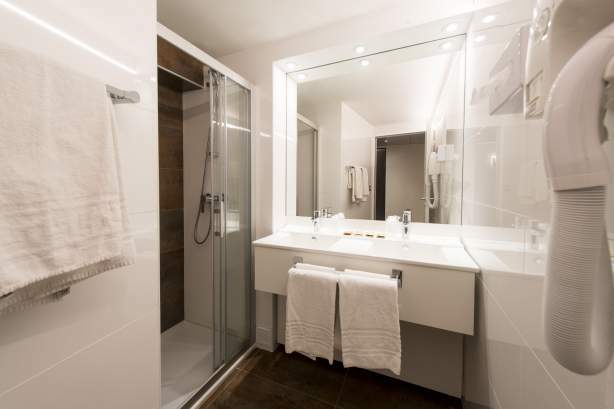 The bathrooms in the Quadruple rooms have a bath and shower attachment. 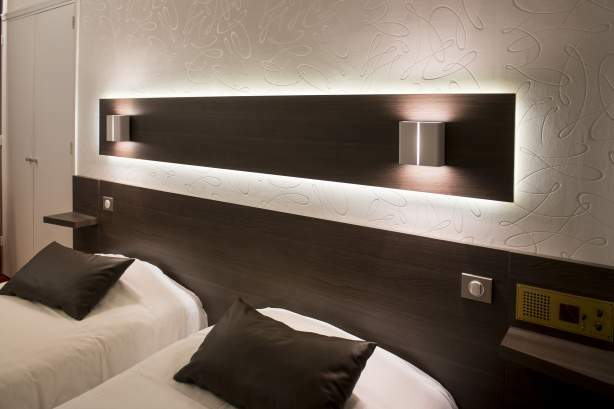 Discover the style and atmosphere of our boutique rooms. 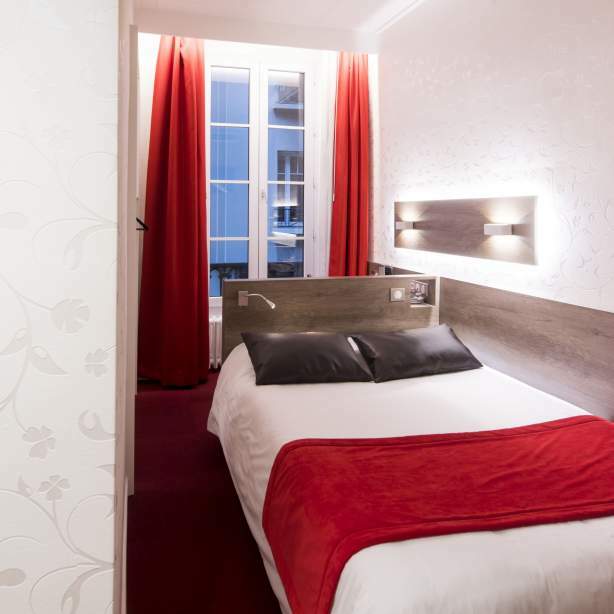 Just like all the rooms at the La Résidence hotel, the Triple rooms offer guests a warm and welcoming ambience. 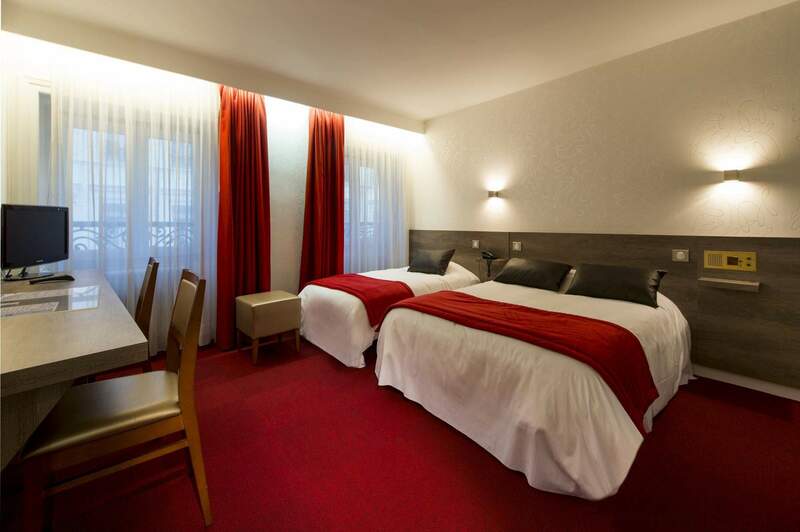 Some of the rooms are decorated in a traditional style, while others offer guests a more contemporary atmosphere. 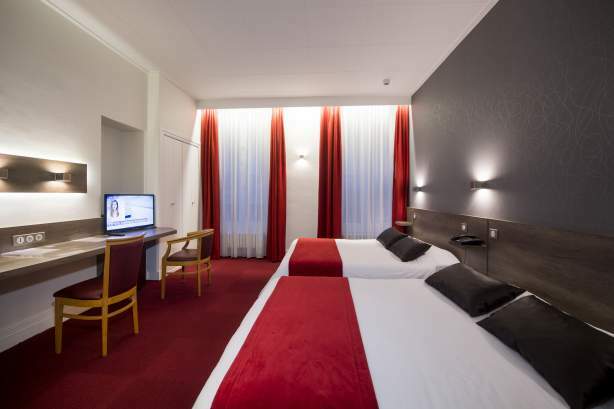 Each room is soundproofed and equipped with all modern conveniences. 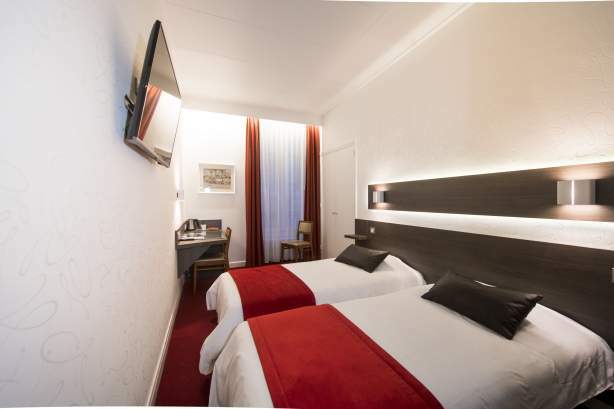 They will ensure that your stay in Lyon is a very enjoyable one. 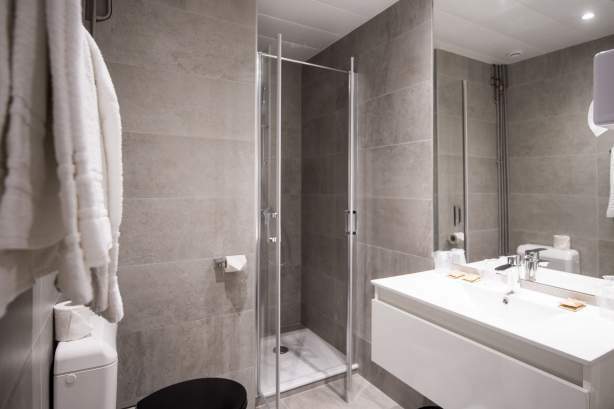 The bathrooms in the Triple rooms have a bath and shower attachment.